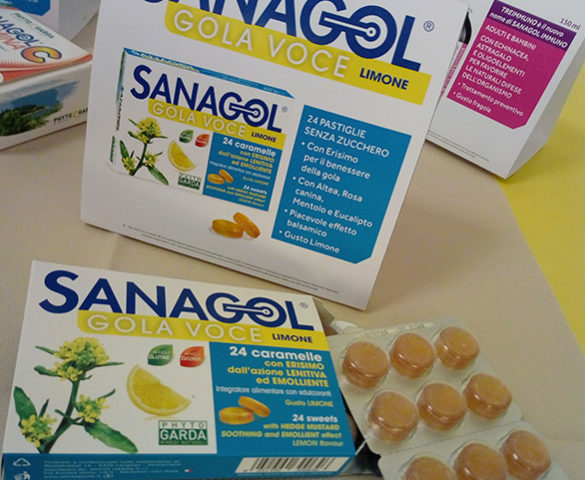 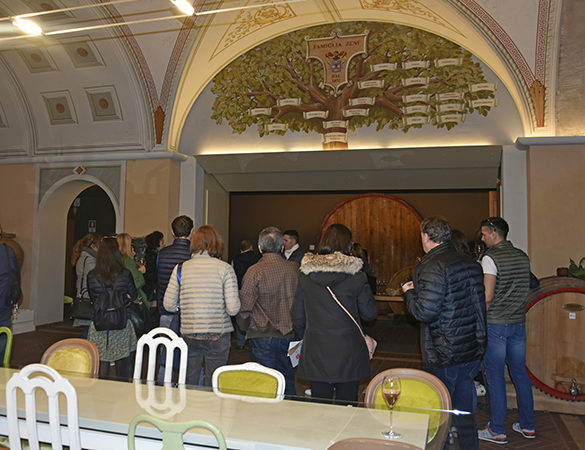 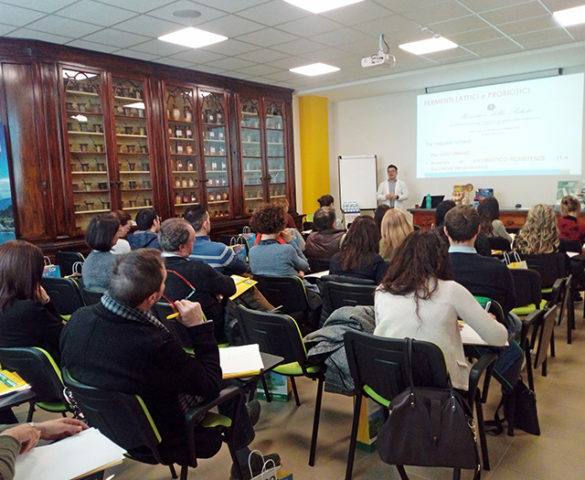 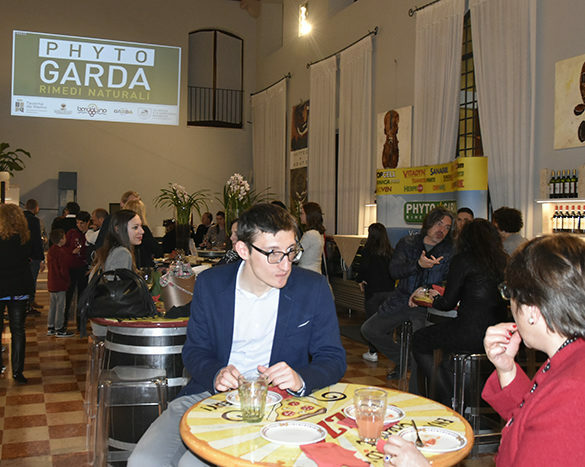 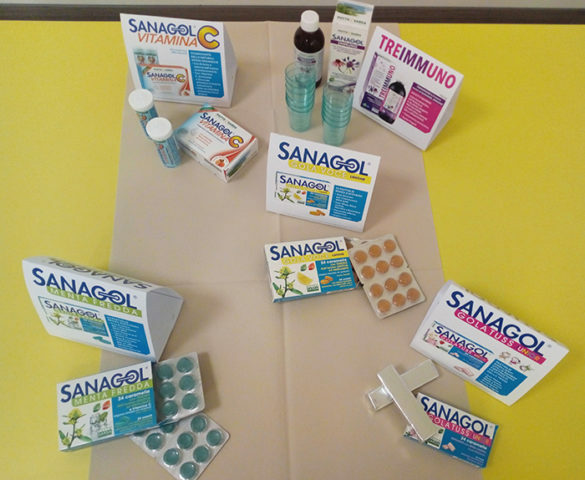 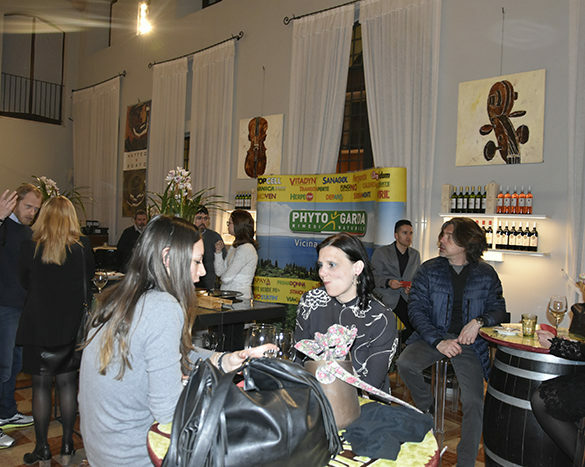 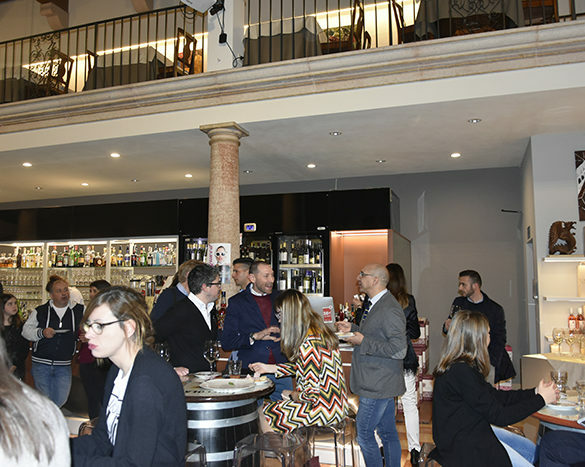 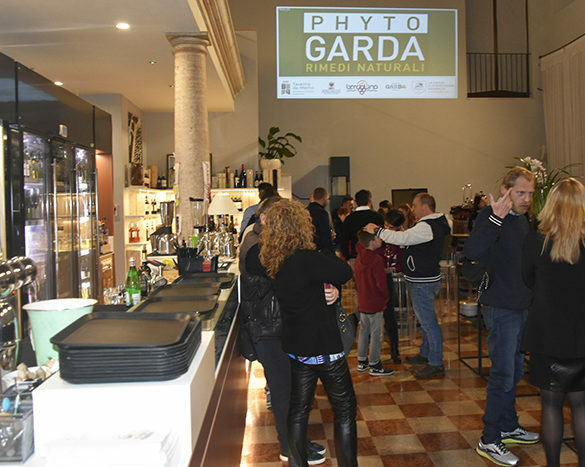 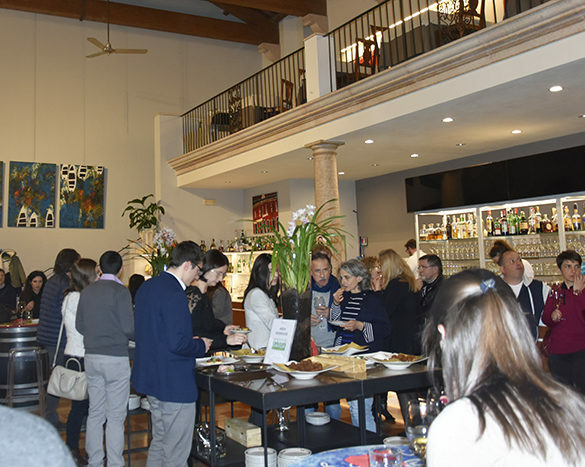 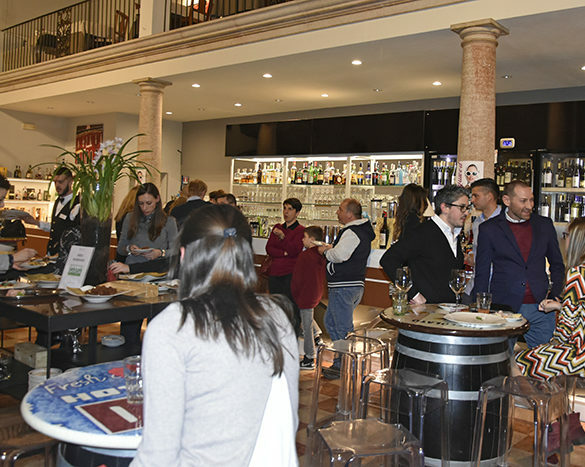 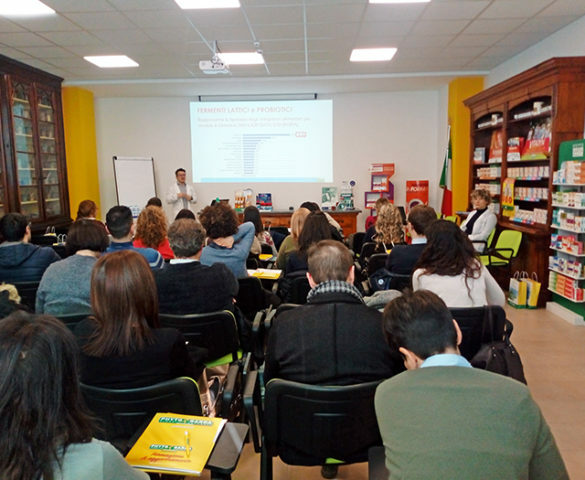 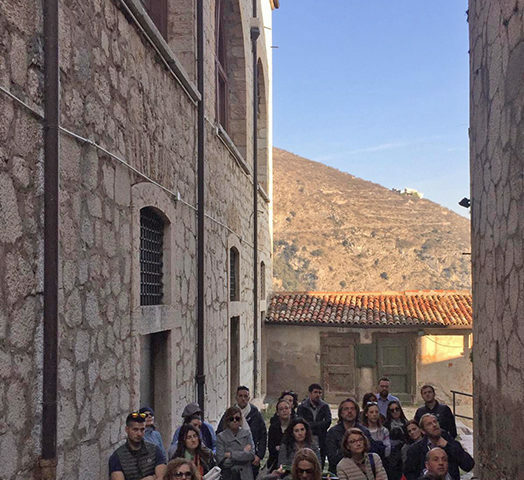 Second appointment with Phyto Garda Days, a weekend dedicated to pharmacists at our headquarters in Rivoli Veronese (VR), with Phyto Garda Scientific Division. 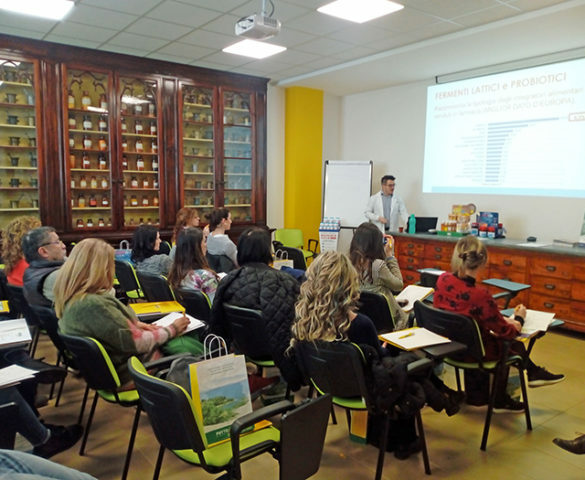 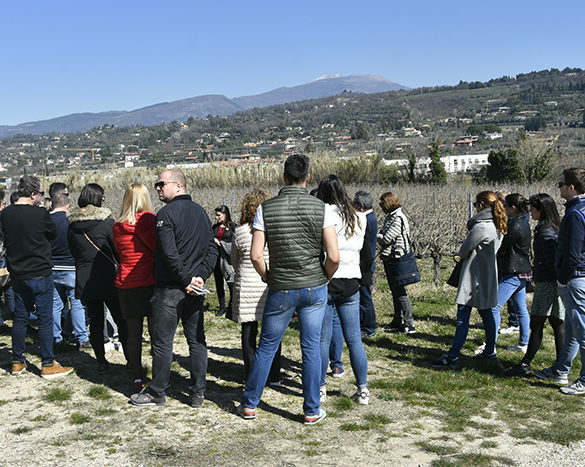 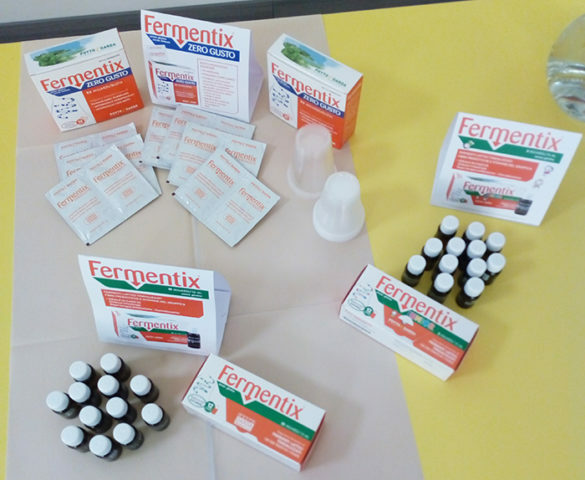 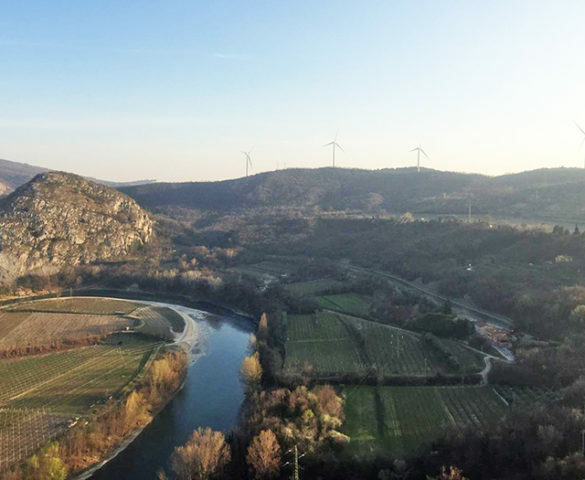 During the day: visit of the headquarters; “Phyto Garda Tasting” to taste our products; focus on “Prevention and well-being with Phyto Garda” and ” Cross selling Tips“. 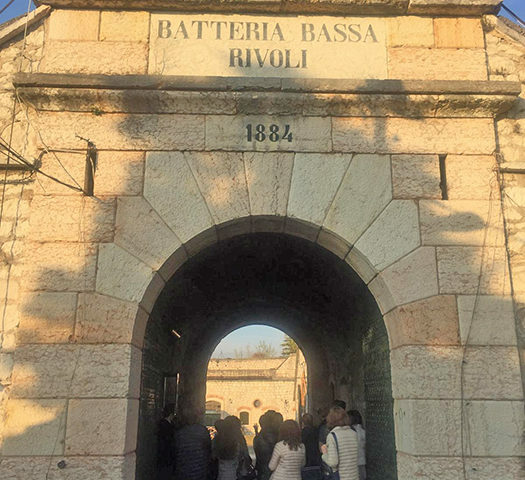 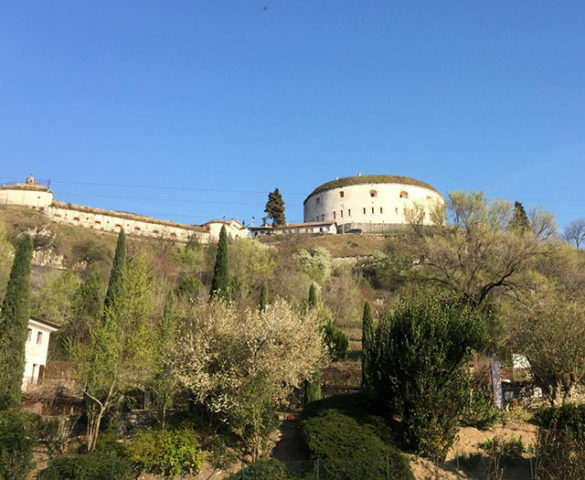 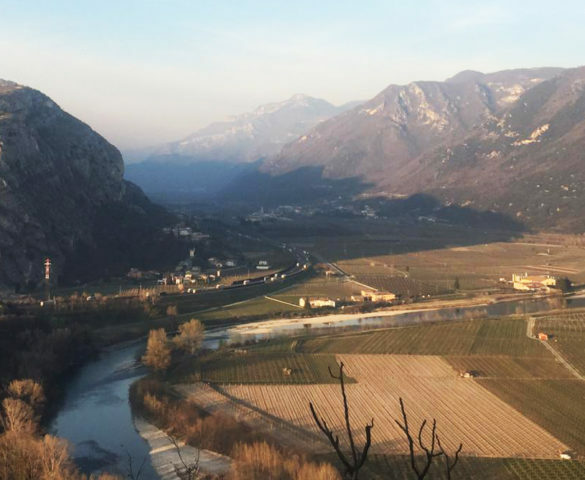 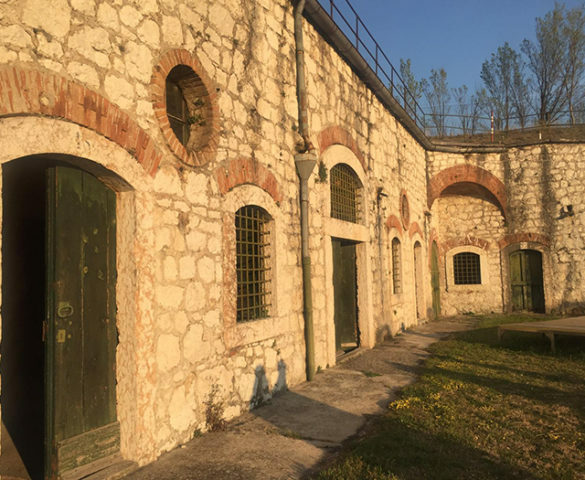 In the afternoon: visit to the “Sisán Museum” in Bardolino and to “Forte di Rivoli Veronese” and dinner at the restaurant “La Loggia Rambaldi” in Bardolino. 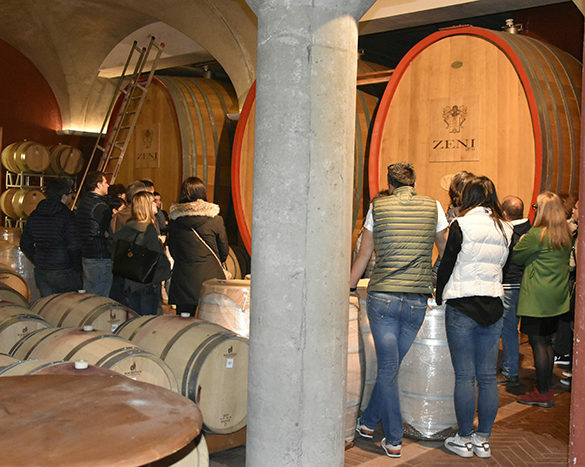 Saturday morning: visit to the “Wine Museum” at the “Cantina Zeni” in Bardolino.